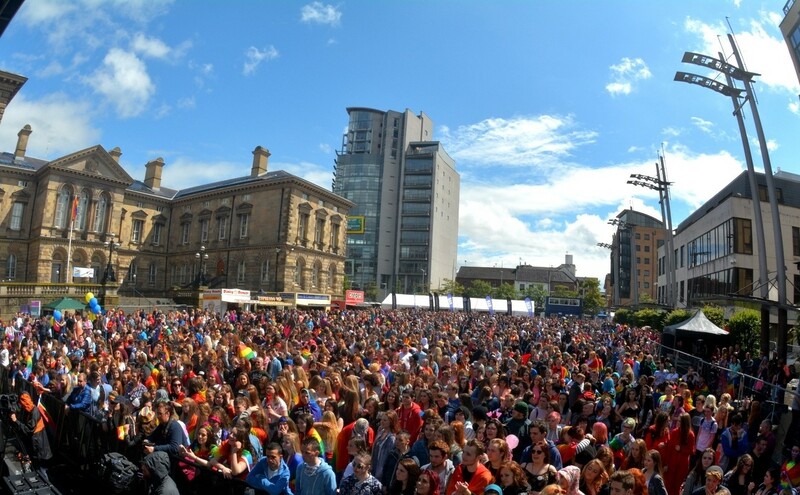 Could your business help deliver Belfast Pride? Belfast Pride is now one of the biggest festivals in Belfast, over 100 events across 10 days, reaching 50,000 people and still grounded in community, and equality. We aim to full represent the LGBT community in Belfast and we extend a welcome to all, promoting a modern, inclusive and progressive city. Tender opportunities are now open for services in a range of areas where we want your business to help us deliver the best festival we can. Full details below, closing date Friday 20th May.